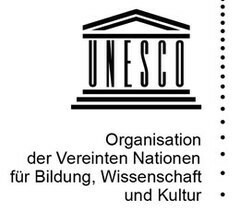 Unesco hat mediolino.ch entdeckt und auf ihrer Website hübsch platziert! Wir freuen uns über diese Aufnahme! Einen herzlichen Dank von mediolino.ch. Das ist eine tolle Plattform! Du bist wirklich mit Herzblut dahinter-weiter so. Great web site you have got here.. It's hard to find quality writing like yours nowadays. I honestly appreciate individuals like you! Take care!! After exploring a handful of the blog posts on your web site, I truly appreciate your way of blogging. I saved it to my bookmark site list and will be checking back in the near future. Please visit my website too and let me know what you think.